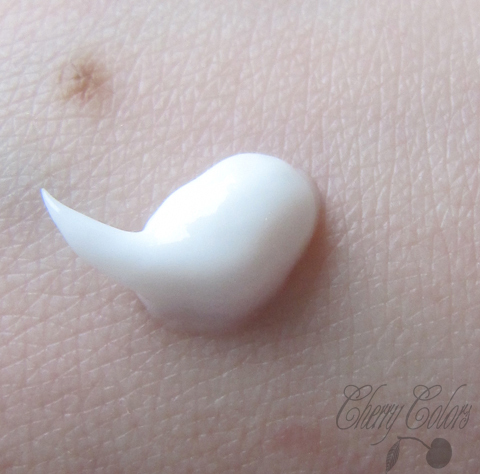 Review: Paula's Choice 2%BHA Acid Face Lotion - Cherry Colors - Cosmetics Heaven! 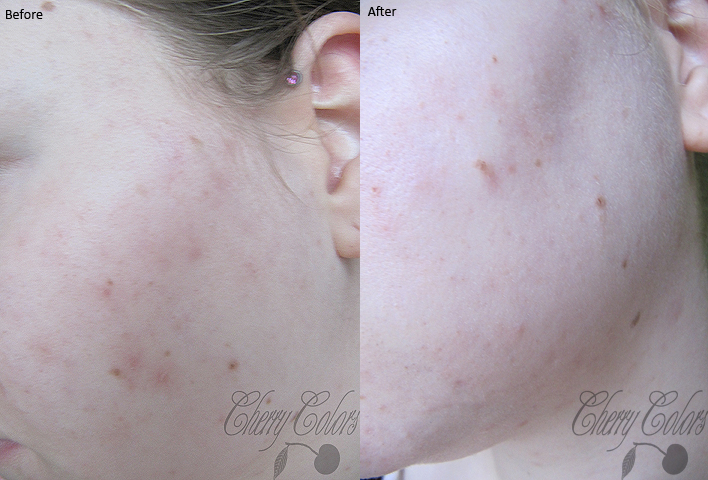 I got this product from Ars Cosmetica for review purposes, about two months ago. I used it for a bit more than one month. Since I'm pregnant my skin has caused me more troubles than when I was not. My hormones are up in the sky, which means quite many breakouts. Well not most of the time, but enough that it is annoying. That's why I was asked to test this product. It's safe for pregnant ladies (because it contains only 2% of Salicylic Acid) and it's meant for combination to oily skin. Well, I'm supposed to have combination skin, but during winter time it's more on the dry/normal side. That's why this lotion dried my skin a bit. The packaging is simple (tho they redesigned the white line, a month or so ago), the cap makes it super easy and clean to use. So the packaging is gorgeously done and travel-friendly (tho plain). The cream has a thicker white consistency. The scent is OK, nothing too extraordinary. You need to blend it in since it leaves white marks behind. Nothing a nice application couldn't help. So I was using this for a month and maybe a bit more. I used it twice a day as recommended, but after two weeks my skin became irritated and red. I decided to stop using it for one week and then continue with using it only once a day. This way it helped my problematic areas (mostly my cheeks) and it didn't irritate my skin (which obviously is sensitive to the cold weather and the main ingredient). It may not seem like much has happened, but truth to be told it did clean up my skin quite a lot. Sadly my hormones are going crazy, so the acne reappeared in some random (for me, for them it probably made sense) patterns. Which means; after my skin cleared up and it was all pretty and smooth - well the next day I had like 5 huge zits and not to mention my back. It was a disaster. But then again... they went away and they reappeared again after some time. If you have acne problems and don't want to try anything too dramatic, then I recommend this product. Even if you are pregnant, but in this case maybe some jojoba oil will do the same effect since it's all hormones and nothing else. I liked the effect it gave to my skin, but that's it. I am not too thrilled about it and if I had the chance I wouldn't repurchase it.